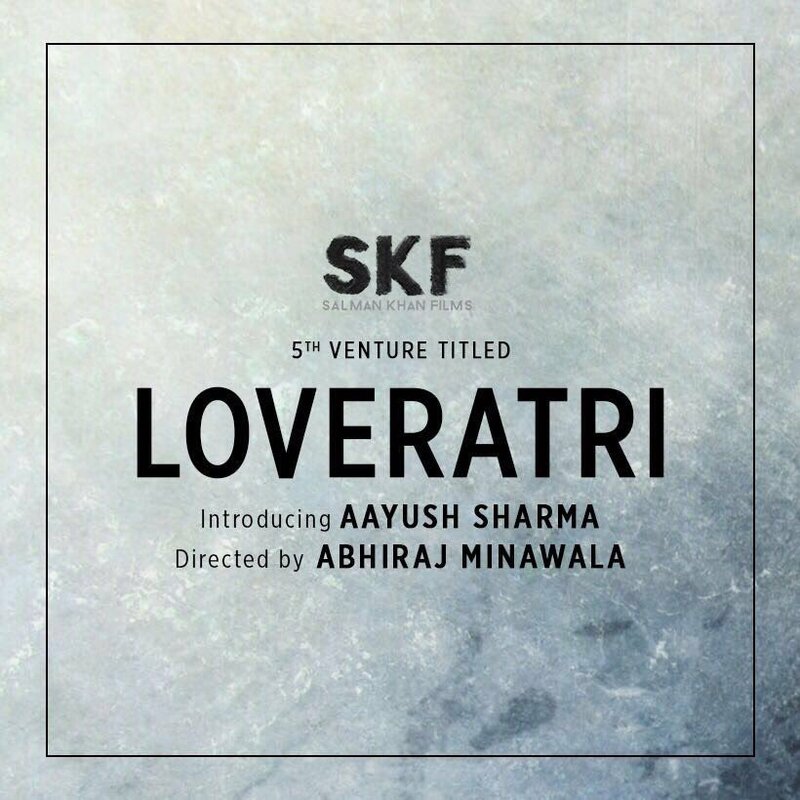 Salman khan to launch Aayush Sharma with SKF's proud 5th venture titled Loveratri. This is not big announcement and let’s see how Ayush will do in his first film. Rate & share your views on the 4 terrific chartbuster worthy songs of Salman Khan Films Loveratri. Easily among the best album of 2018. Salman Khan all set to launch brother in law Aayush Sharma with a love story.